I'm tired of watching the Dodgers lose. So seeing this was great. 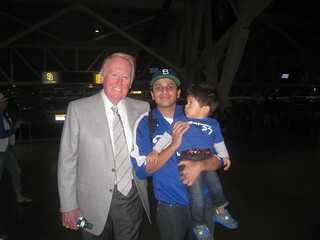 One more thing, I can never get tired of Vin Scully.